Blade of Selves is sold out on SCG at 4.99 and cardkingdom at 5.49. Is or was this $1 somewhere? 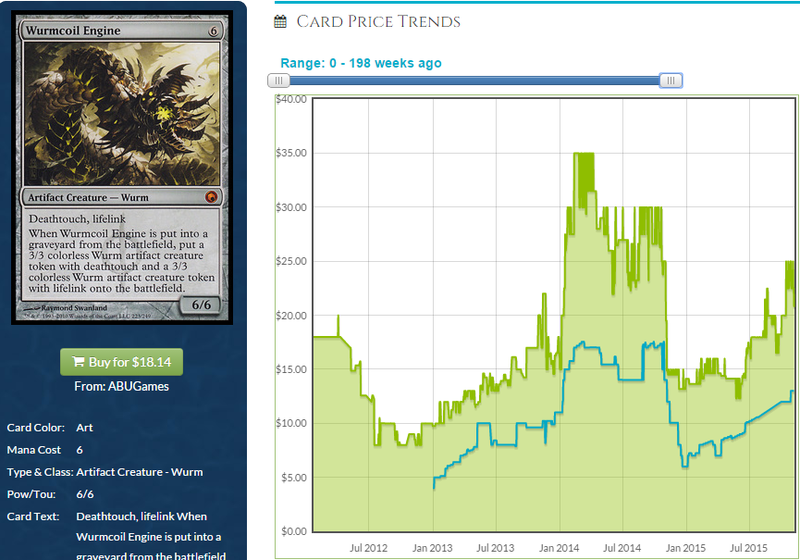 TCG doesn’t have much up yet. I wouldn’t be entirely surprised if this does hit $1 but not until peak supply time. >Blade of Selves is sold out on SCG at 4.99 and cardkingdom at 5.49. Is or was this $1 somewhere? It was $1 preorder on Star City on Saturday night when I wrote this article. I’m not surprised it’s more, now. 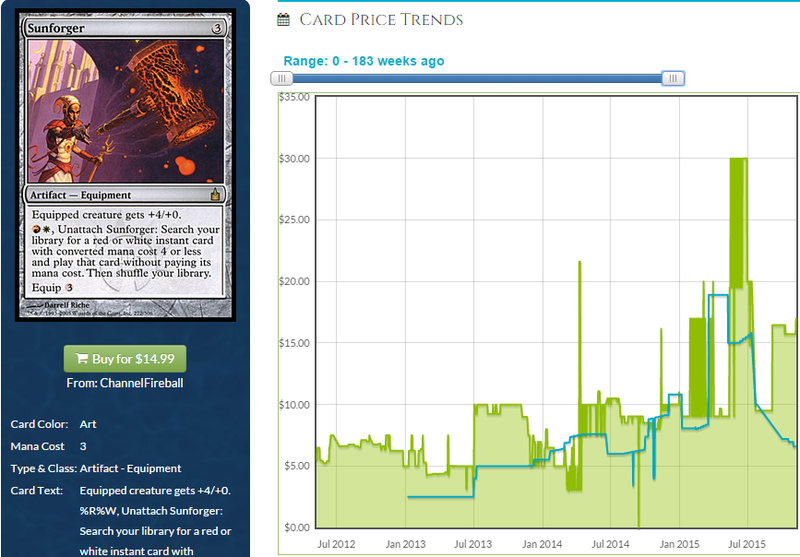 SCG usually just guesses on prices, waits to see if the cards sell out and relists them for more money. I guess it took people a minute to notice Blade. Blade of Selves is fine in EDH, and unless “myraid” is a keyword they use again, might not be reprinted anytime soon. That said, this card has such a low ceiling that I don’t see the point. Unlike True Name Nemesis, which was designed to be fun in multiplayer but broke the two-player matchup, Blade is literally useless in any format that doesn’t have multiple opponents. What other cards have been printed in modern times (i.e. 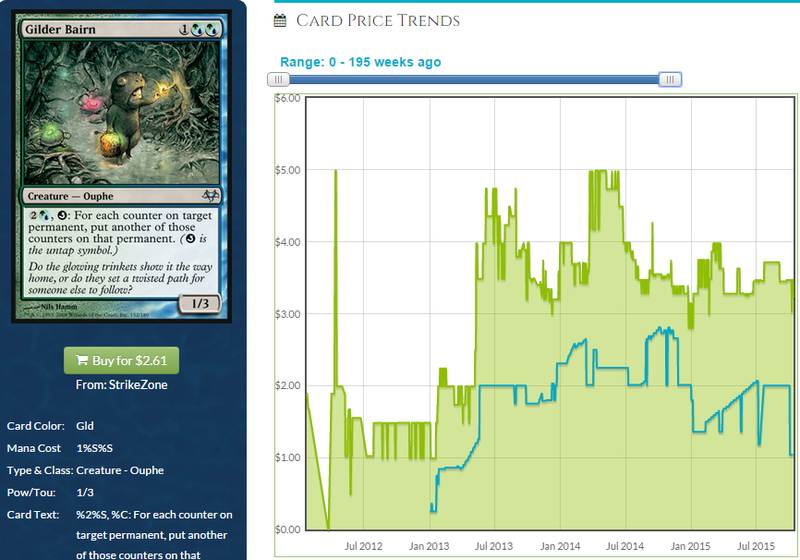 not old cards like Black Market) that are totally useless outside of EDH and see any cash value? …and that’s fine for the preorder game, but they are 5.50 on release. My point is, given this card is useless outside of one format, are we expecting any growth or long term value? 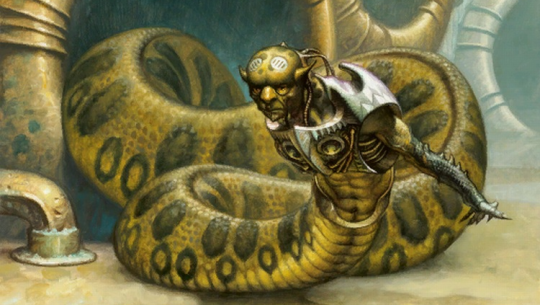 Doubling Season is useless outside of EDH, too. I think it can grow from $5.50. $1 was obviously a better buyin so in a lot of ways, you’re asking me to defend a position outside the scope of the article, but in general, “Useless outside of EDH” is not a reason not to watch a card’s price like you seem to think it is. I agreed with OP. 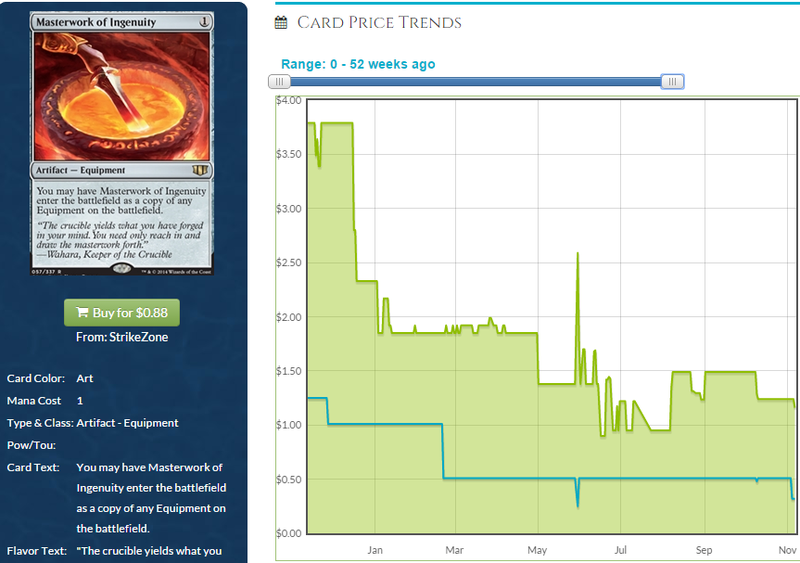 There were tons of cards that got expensive due to EDH and nothing else, so keeping track for blade’s price is just smart. Literally anyone who has played more than a handful of MP games, EDH or 60-card, wants Blade of Selves. They probably want four….or more than that. Me? I bought 8 and I know someone else who bought *20*, not even for speculative purposes either…just to play it in all their decks. Not coming back down. I’m a little shocked it’s *already* at $10-15 range but I bet it absolutely stays up there.